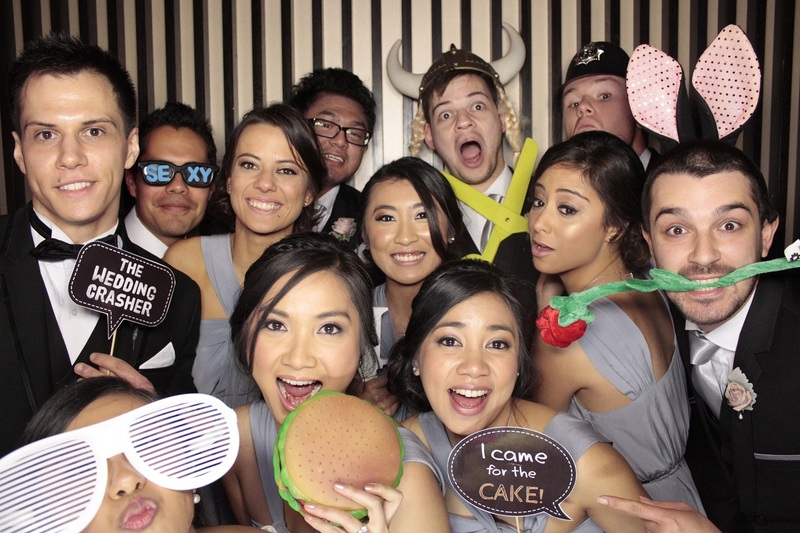 We take photo booth fun to a whole new level. We produce the highest quality photos in the industry. We have completed a number of high profile jobs with clients who only demand the best. Having completed over 1000 events, you can have confidence that we will provide a professional service. We offer open style booths, video booths, Instagram printers, flower walls and on site printing to make your occasion a memorable one.